Home / Box Office Breakdown • Suddenly Susan / Box Office Breakdown! 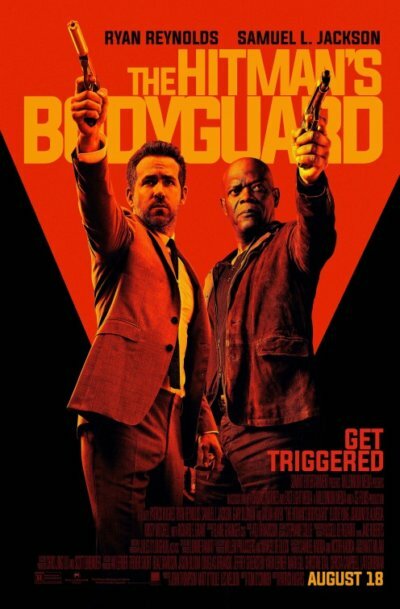 Hitman’s Bodyguard Shot Up To Number 1! Annabelle Falls To Number 2! The Dark Tower Crashes! And More! I have returned from my African Adventure! A big thanks to Mike for filling in the past two weeks! The Hitman’s Bodyguard hit its mark at number one with $21.6 million. 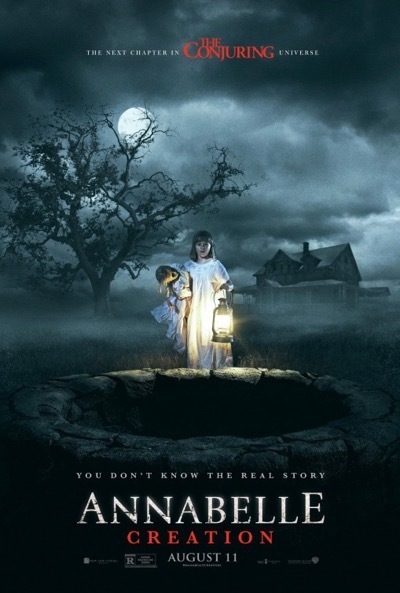 Annabelle: Creation scared up $15.5 million at number two. Logan Lucky didn’t have much luck, opening at number three with $8 million. 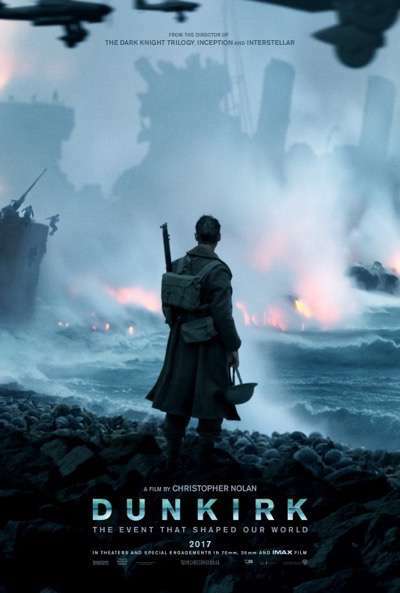 Dunkirk lost ground at number four with $6.7 million. The Nut Job 2: Nutty by Nature cracked up at number five with $5.1 million. The Emoji Movie had a smiley face at number six with $4.3 million. 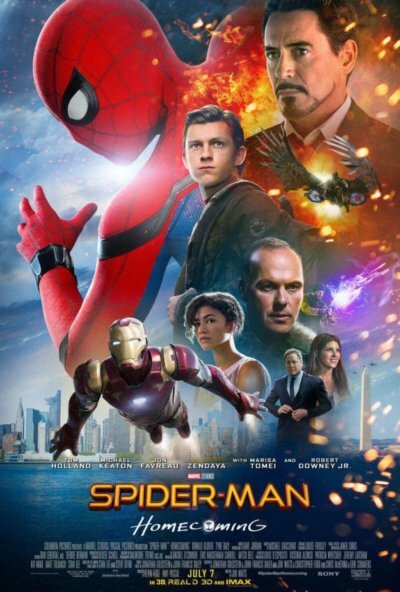 Spider-Man: Homecoming stuck to number seven with $4.2 million. Girls Trip was still partying at number eight with $3.8 million. The Dark Tower fell down to number nine with $3.7 million. Rounding out the top ten was Wind River with $3 million. With not much competition next week, look for The Hitman’s Bodyguard to stay on top. Tune in to see if I’m right. Box Office Breakdown! James Bond’s Spectre Leaps To Number One! The Peanuts Movie Shockes With 45 Million! And More! 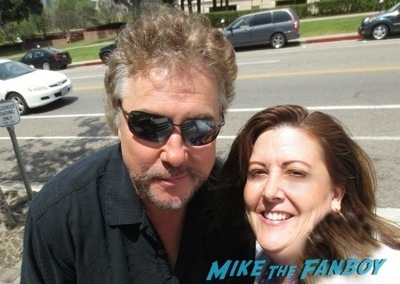 William Petersen Goodness! 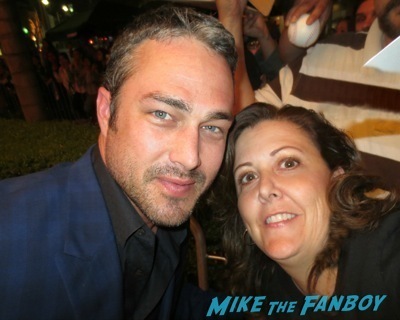 Suddenly Susan Heads Out To Meet The CSI Star And He’s Super Cool! Autographs! And More! I don’t think I’m going to like this recommendation. I might pick something else. Susan, I just don’t trust movies that spell their names wrong an purpose. It’s upsetting. Rude, and upsetting. My Mom doesn’t care though, so I might close my eyes, try and find it and then when the credits role, close my eyes again. This way, I don’t see the offending spelling. I like to solve things. Welcome back Susan. do you have social media, I would like to follow you. Mike, sorry you got it wrong this week. That’s okay, SUSAN gets it wrong all the time. He He! Shocked that Logan Lucky did that Bad. Man Channing what happened? Thanks everyone for the warm welcome home! !